AdGen Telecom Consulting Services (AdGen) is a technical consulting firm with over 30 years experience in providing regulatory compliance services, as well as, developing, implementing and managing telecommunications wireless networks. Our strength is in the delivery and execution of complex wireless network design, planning and operations management of wireless networks. Our broad range of expertise in the telecommunications wireless sector has allowed us to understand the challenges facing network operators and in developing and implementing the most efficient, secure and cost effective networks for our clients. Our expertise, ranging from planning to hands-on implementation and project management allows us to understand and address our clients’ challenges in a broader perspective and add sustainable long-term value to their businesses. We pride ourselves on the long-term relationship we have with the vast majority of our clients, many of whom took their first steps in their chosen market with our support. We offer outstanding value and quality to clients with highly motivated professionals whose expertise and experience comes from working within the various industries we have served for many years. Our experience and knowledge in regulatory compliance, overall network design and operations allows us to partner with our clients in developing their networks from spectrum licensing, regulatory compliance, Radio Frequency (RF) planning and network design up to, and including, program/project management of the network implementation and integration. Since the early inception of wireless technology, AdGen’s professional staff have specialized in providing program, project management and other related solutions to the wireless telecommunications industry. Timely deployment is mission critical. We analyze your proposed frequency band and evaluate path capacity requirements to create a comprehensive facilities plan. We minimize leased line recurring costs. AdGen offers litigation support and expert testimony services. Our expert witnesses are specialized in a multitude of technical subjects in both telecommunication and wireless communications. We offer comprehensive radio frequency (RF) system support during the design and construction phases of your cellular and digital PCS (GSM and CDMA), public safety (VHF, UHF) networks, as well as broadband wireless. 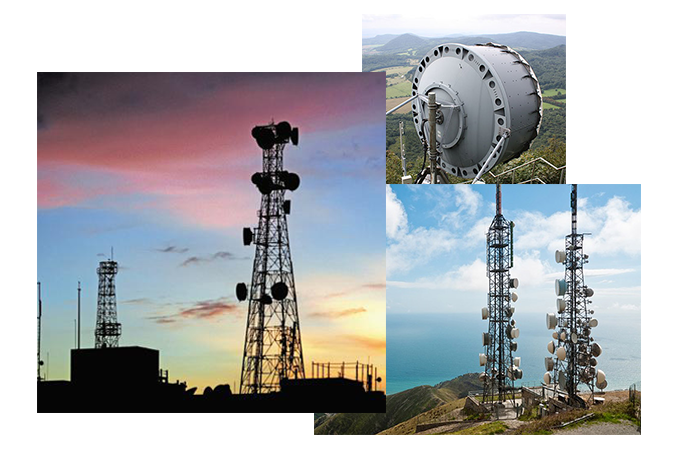 Our 30 years of experience in the wireless and telecommunications industry includes resolving regulatory matters for our clients. We keep up-to-date on FCC and FAA regulations. Plus, we have supported our clients. AirSpace analysis is often performed for Greenfield sites and existing structures to determine if the proposed structure height would interfere with instrument approach procedures. FAR Part 77 and TERPS. AdGen RF radiation calculation analysis is conducted in accordance with the FCC OET 65 MPE standard and is performed to calculate near field and far field RF radiation levels for controlled (occupational) or uncontrolled. Reliable backhaul design and comprehensive network interconnectivity are the backbone of your operation, but you also need low fixed network costs. We identify optimum switch locations and determine the least costly type. AdGen FCC spectrum licensing includes frequency coordination and the preparation and submission of the FCC application Form 601. FCC tower registration requires the preparation and filing of an FCC Form 854. For each site, obtaining the pertinent data on all users' transmit and receive frequencies, completion of intermodulation product calculations and delivering a study showing the results and identification of any potential problems. Managing a telecommunications site can be challenging for tower owners and building managers. To manage and market the site effectively requires a special expertise and knowledge of the wireless technology, local zoning, FCC and FAA rules.